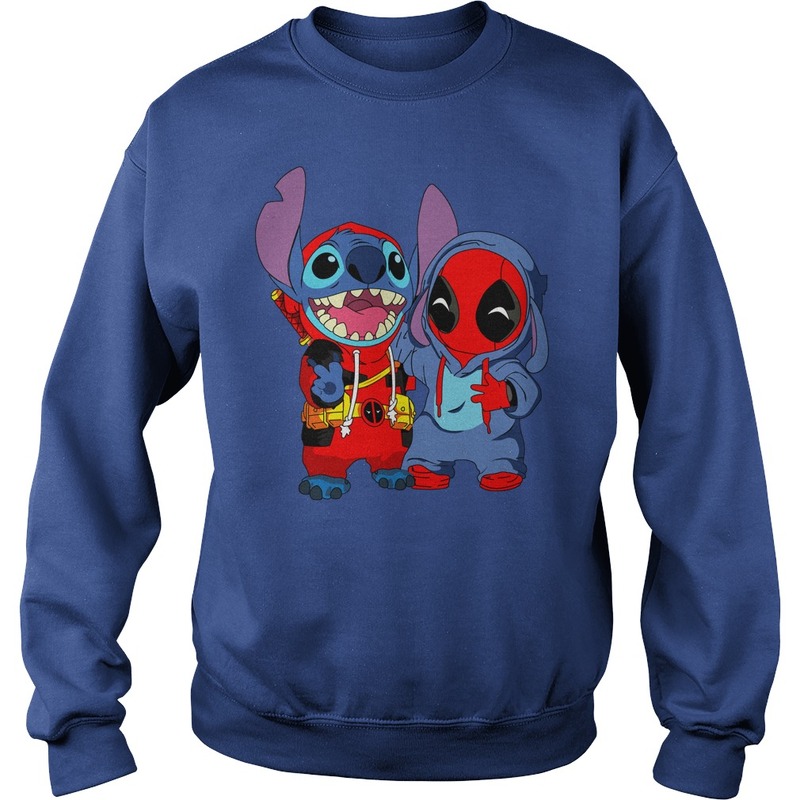 I love Marvel and I love stitch. Marvel has some good new stuff I liked. 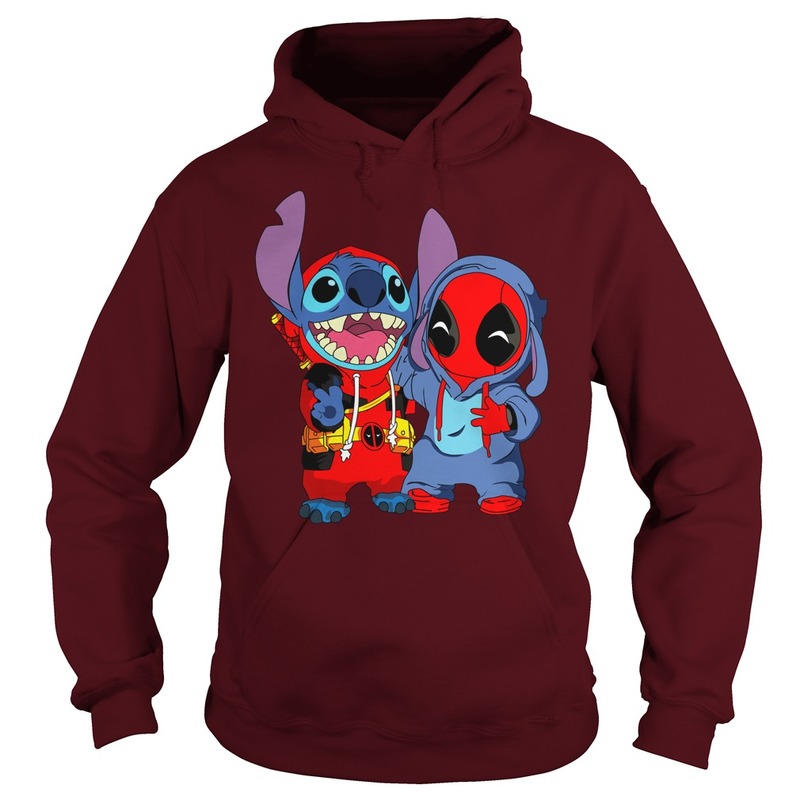 But I think stitch Rebirth changed everything. And stitch prices are like a dollar less with more content in their paperback. Secret Wars is what killed Marvel for me. It was so boring. But they still have some good titles. 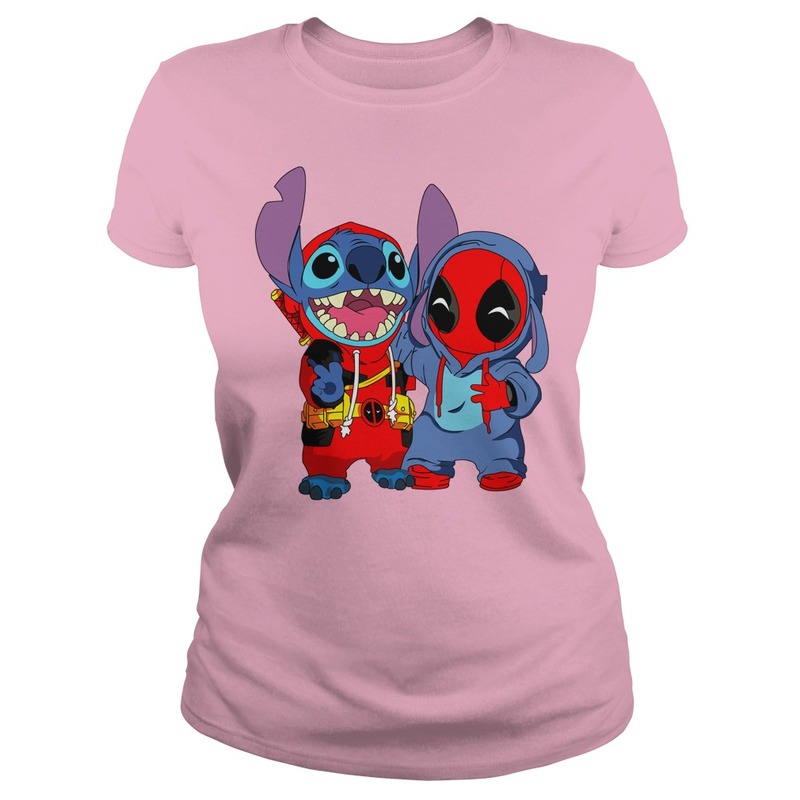 But since stitch rebooted with New 52, marvel had to reboot several times. It just doesn’t work for me. X-23 story line was phenomenal. 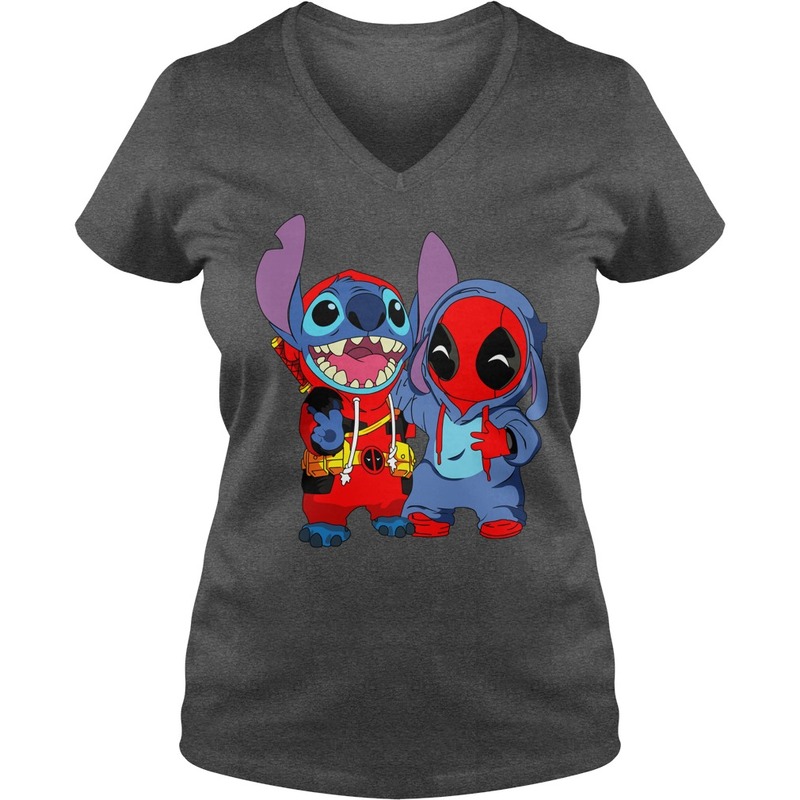 Hope you like Baby deadpool and stitch shirt. Check it out. Superior Ironman was good, Old Man Logan, Miles Morales Spider-Man is good, Planet Hulk. Etc. it just seems a lot of people love the MCU but when in comes to continuity or rebooting can be a hit or a miss. I hope they can get back to doing well. 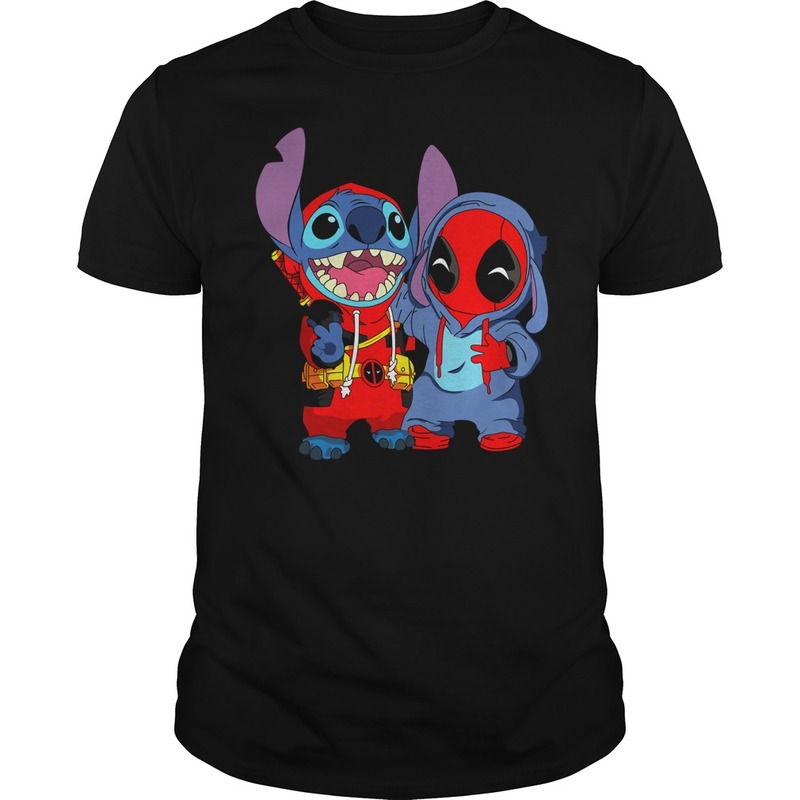 Because is confusing if you’re a new fan because of the films, and want to go read Captain America or something and you go the the comic book store and see that There is another Captain America, Laura the All New Wolverine which is awesome who wear Baby deadpool and stitch shirt. But it will confuse new readers. I love Deadpool, he’s gone through some changes before he became the Merc with the Mouth he was a serious assassin. He’s pansexual and he is funny, and has had some interesting character growth as far as having a family he didn’t know after some events.